Early Pearl has a record of providing growers in northern Europe with an outstanding outdoor plant for more than 30 years. 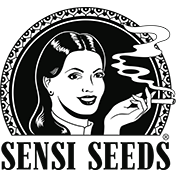 Sensi Seeds claim that this strain has better resistance to damp and humid conditions than any other plant that they know of.  Buds from this 75% sativa plant have the yield and density of an indica with the uplifting cerebral high of a sativa. Early Pearl can be started off indoors before being transplanted outside in a sunny spot in order to get the biggest possible yields. If planting directly in the ground it is advised to leave a lot of room between plants as they can grow huge resembling a small tree. Flowering takes between 50 - 70 days and outdoor-grown specimens will be ready at the end of September in the northern hemisphere. It will produces masses of sticky buds unless it rains constantly or the temperature drops below 0°C.